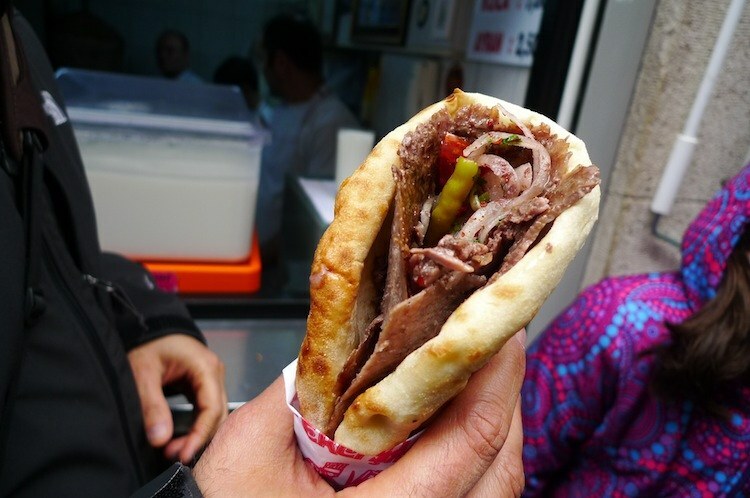 Istanbul, where the West meets the East is home to a variety of finger-licking street food. 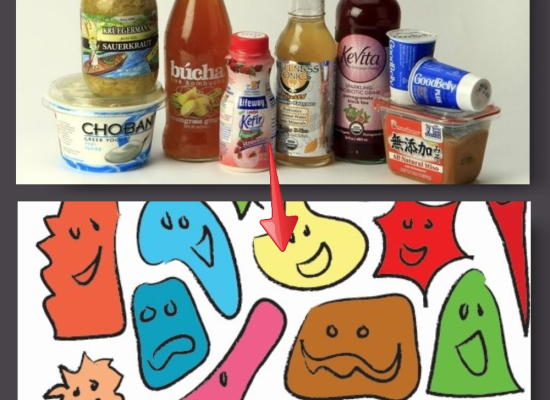 Its not just about their taste, their uniqueness is something that deserves mentioning. 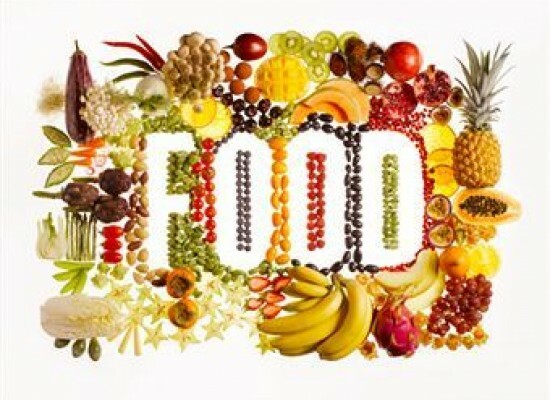 Every region and country have their own native, indigenous flavors and recipes. Nothing can be more interesting for a foodie than discovering the secrets of the kitchen of the famous Turks. 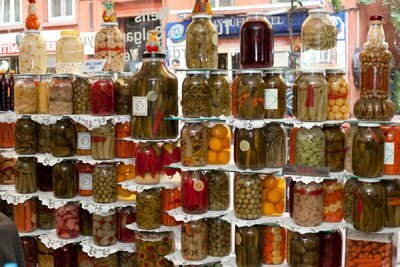 Now, we are going to look at some of the bizarre, different but scrumptious roadside items that you can find on the Turkish streets. 1. Stuffed Mussels. Yes! 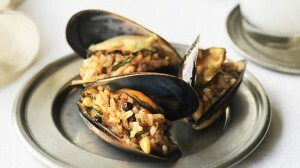 There is a dish called stuffed mussels which is quite elegant looking with its oval shape and its bluish-black shells. They have quite hard coverings and they have to be soaked in hot water to be softened.Often stuffed with flavored rice and condiments, they make for excellent appetizers. You have to prise them open with a spoon or knife, squeeze out a trickle of lime juice and finally scoop out the insides from the shell with the other. Live ones can be tastier and quite fresh, only that you have got to have a thing for RAW. 2. Pickle juice. Everyone knows about the universally famous pickles. But pickle juice? Anything ranging from chili pepper,garlic and onion to beetroot doused in a cup of spicy pickle juice is a special drink of the Turks. Its Turkish name goes by ‘turşu suyu’ and it is considered good for health.It will take quite some time for anyone to get used to this drink! But, it has its own charm. Apart from the drink, one can find mountains of bottled pickles in just about any shop. They Pickled gherkins, onions, beetroot, garlic, aubergine, carrot, tomato, plums, broccoli, olives ..you name, they have it. They are bottled away in different shapes and sizes of glass jars packed neatly and placed one on top of another. 3. 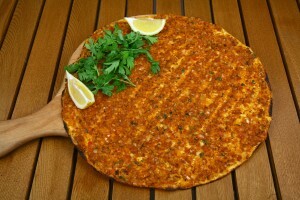 Lahmacun. Pizza is an all-time favorite among, well, everyone if I am not wrong. But then, are you ready for the native Turkish pizza? It looks like our good ol’ pizza and can trick any pizza lover into believing so. It is a circular shaped baked dough topped with a layer of meat of any kind (according to one’s preference), not to mention the mandatory lime juice as flavoring. Once prepared with the above mentioned ingredients, it is put into the oven and heated till it gets crunchy and slightly blackened. Sounds pretty easy but quite difficult to get that right amount of heat to do the trick. Pretty sure that many mouths are watering by now. 4. Doner kebab. Aye my non-veg lovers! This is yet another saliva-inducing item of the Turkish kitchens. The meat can be lamb, chicken or beef which is cooked and roasted over a vertical stick that keeps rotating beside the burning embers. It can be seen as a different form of barbecuing. As the stick rotates, the meat is scraped off with a knife from all sides and served hot in various forms. It can be wrapped up in flat bread or served as the stuffing inside a sandwich. It is usually spicy; onions, chili pepper and such are served along with the meat. 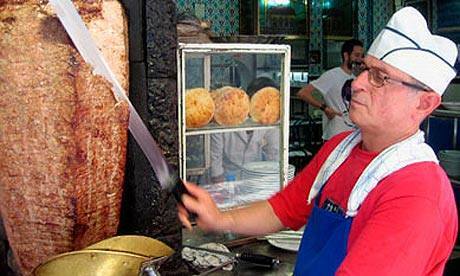 It’s Arabic name ”Shawarma” is known more commonly among people. Another thing to note is that there are plenty other variations of this kebab and can be found in a number of countries starting from the Middle East to the Norwegian regions! 5. 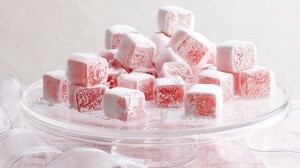 Turkish delight. Invented in the 1777, these are tiny little cubes of delight, literally. Of various hues, they sit cutely on the shelves of the confectioneries. Anyone with a sweet-tooth is sure to be bowled over by these little ones. I recently had a chance to taste them when my friend had returned from a world tour. It was my first time that I saw such sweet-looking sweets. Jelly-like, coated and dusted with sugar icing, it can come in different flavors. They come in various types; some have nuts like walnut placed inside them while others are two flavored. They are made of very simple ingredients – corn starch, sugar and water. 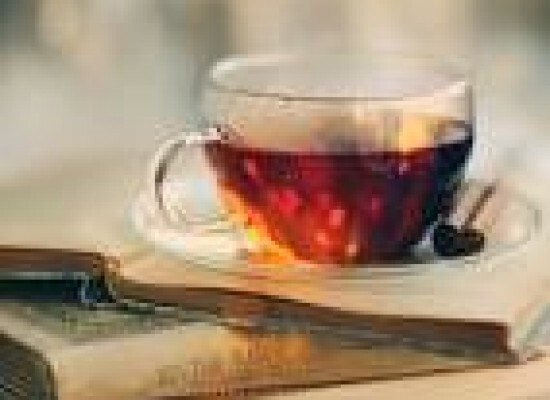 They are called as Rahat lokum in the native tongue. Highly praised across the world, this sweet ended up travelling to many regions and thus has multiple varieties. 6. Simit. Its is a sort of circular bread coated with sesame seeds. They look cute too; imagine brown bread rings! It can taste a little sour but quite crispy. 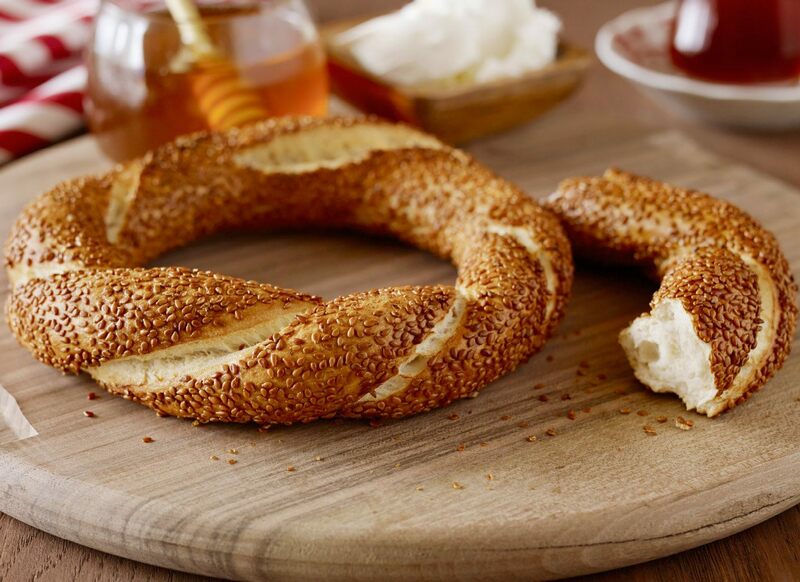 One of the favorite items for breakfast of the Turks is this bread ring and it can be accompanied with jam, cheese or jelly. It is popularly called the eastern sister of the popular Bagel. 7. 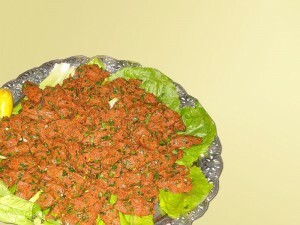 Çiğ köfte. 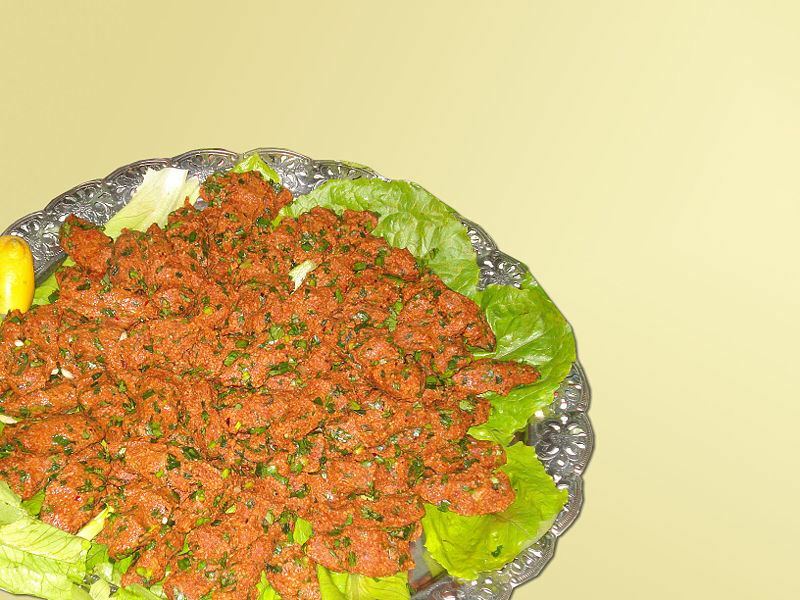 It is a kind of raw meat dish which is usually cooked with the meat of either lamb or beef. ‘Çiğ’ means raw and ‘köfte’ means rissole in Turkish of course. Supposedly very spicy since it requires the kneading of the tender meat with onions, tomatoes, chili pepper,fresh mint, parsley and various other spices. Scrambled eggs can be used instead of the meat if you want to do it vegan style. 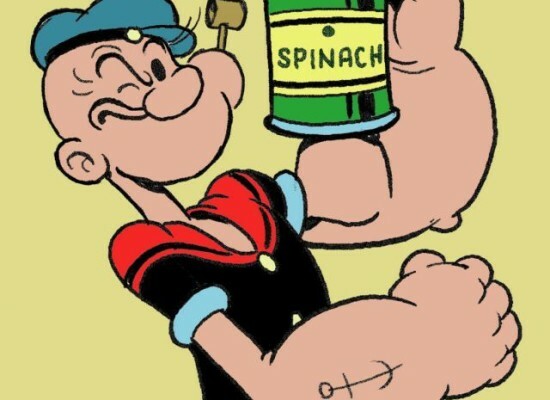 The whole dish is accompanied with lettuce leaves and lemon. Sometimes this meat is wrapped up in pitas or crackers. The Arabs eat it with bread with a little tomato sauce over it. 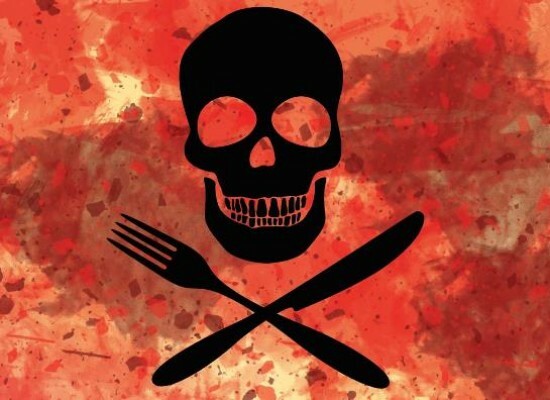 In Istanbul, it is sold the vegan way since meat from fast-food outlets is not considered hygienic unless you get it hot right out of the oven of a Turk’s home. All you chili lovers out there, you have to try this once at least in your life. These are the seven major gourmet specialties of the Ottoman kitchen. Apart from its colorful cuisine, Istanbul also boasts about the Blue mosque with 6 minarets! It is a magnificent and grand specimen of Islamic style of architecture with blue-tiled interiors grabbing the limelight. Well, we can keep the architecture for another day. Take a break and book a ticket to Istanbul. You don’t want to miss the Pickle juice, do you?